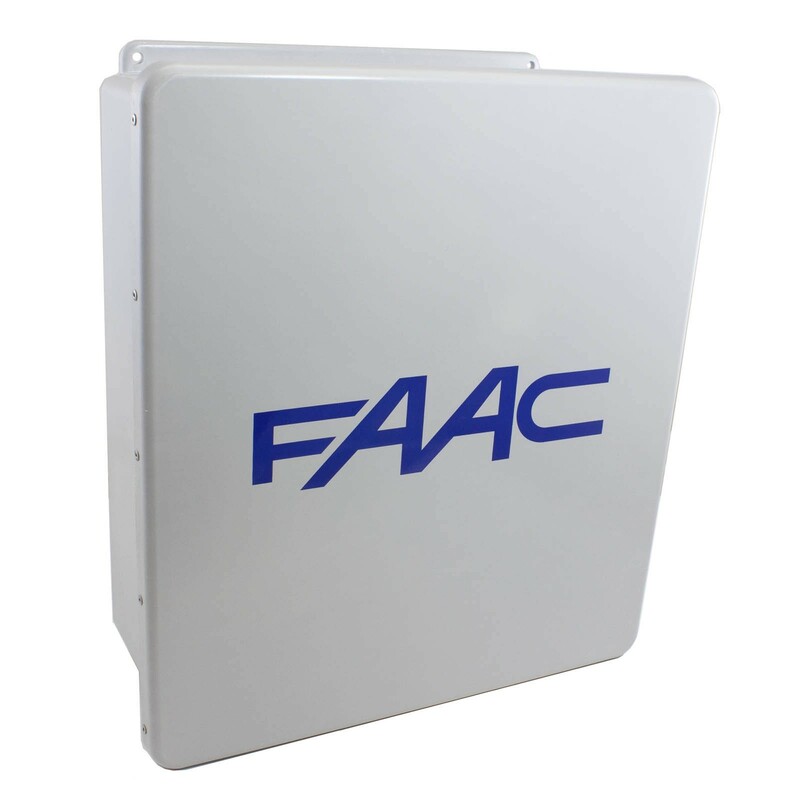 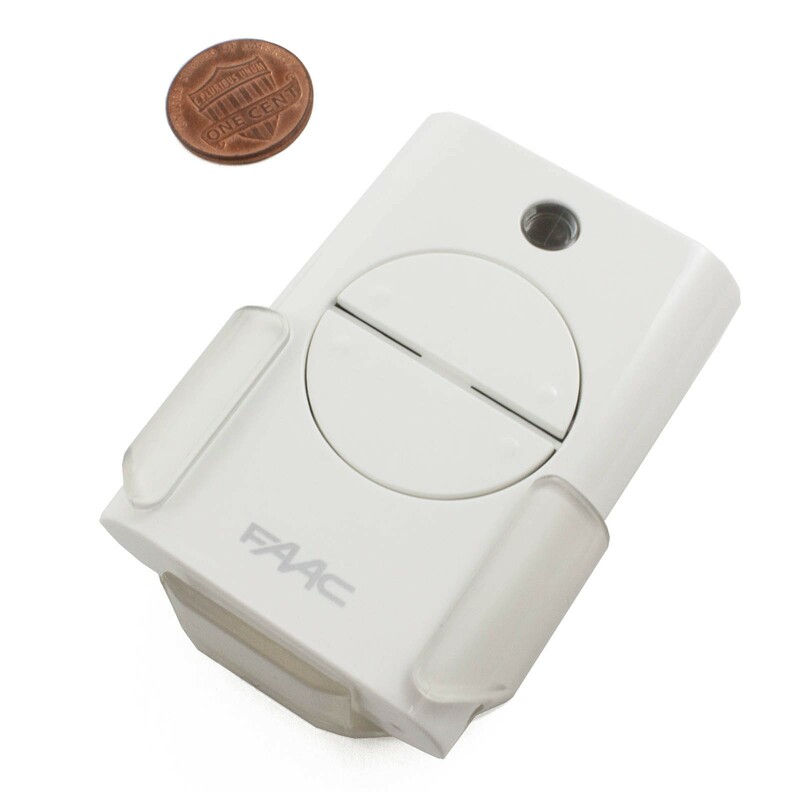 Perfect for apartment, subdivision, commercial, condo, industrial and residential use, the 400 gate operator from FAAC features quiet operation, key protected manual release, and self lubrication. 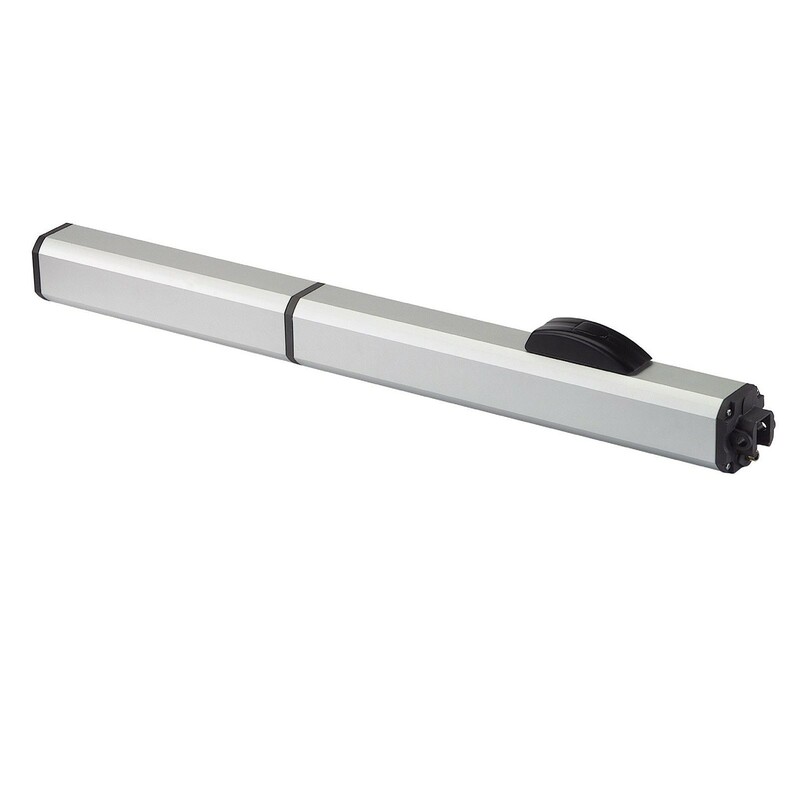 Operates swing gates up to 16 feet long and 1,300 lbs. 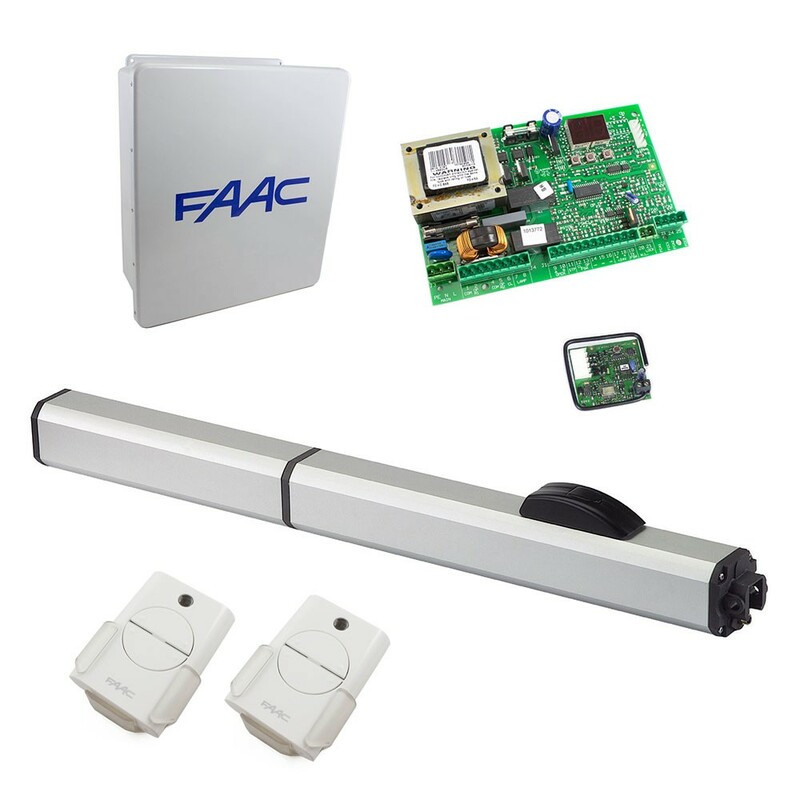 Perfect for apartment, subdivision, commercial, condo, industrial and residential use, the 400 gate operator from FAAC features quiet operation, key protected manual release, and self lubrication. Operates swing gates up to 16 feet long and 1,300 lbs. 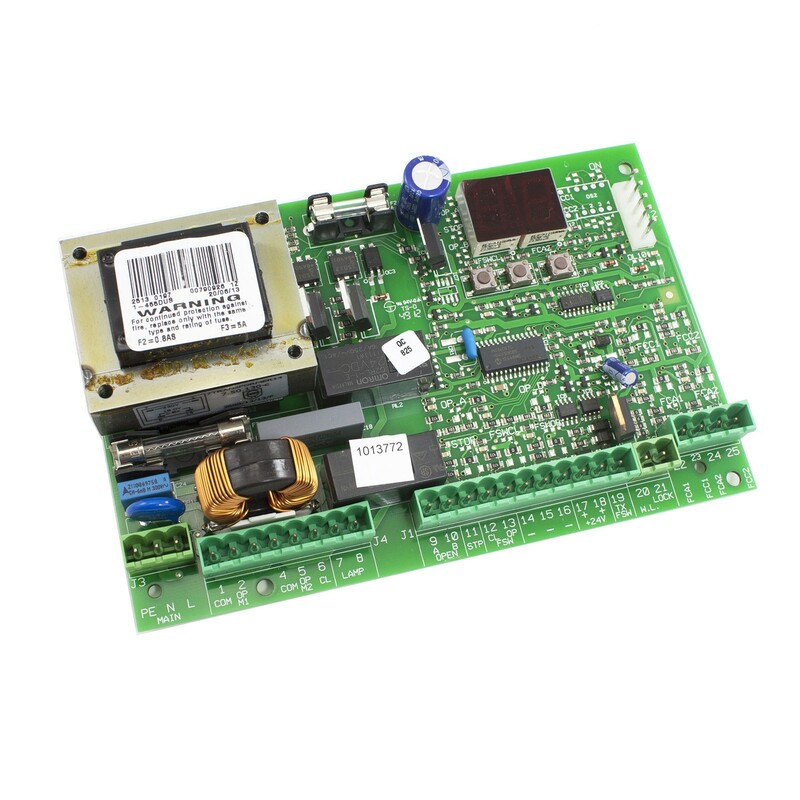 Motor Rotation Speed: 1400 r.p.m.